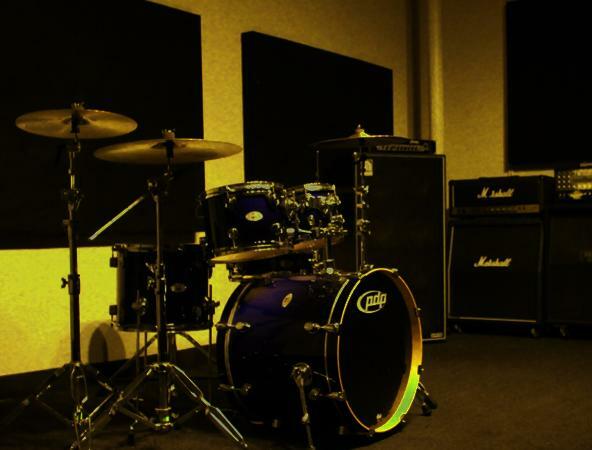 12′ × 23′ stage, track lighting with dimmer, couch, and gear: 5-piece PDP maple drum kit with Sabian AAX Stage cymbals, Mesa Boogie Dual Rectifier, Classic Marshall JCM 800, and Ampeg tube bass rig. The rooms have been acoustically tuned by professionals, and we have individual climate control for your comfort. Available upon request: Fender Bassman 70, Fender Hot Rod Deluxe. Note- There is no additional cost for using our gear. 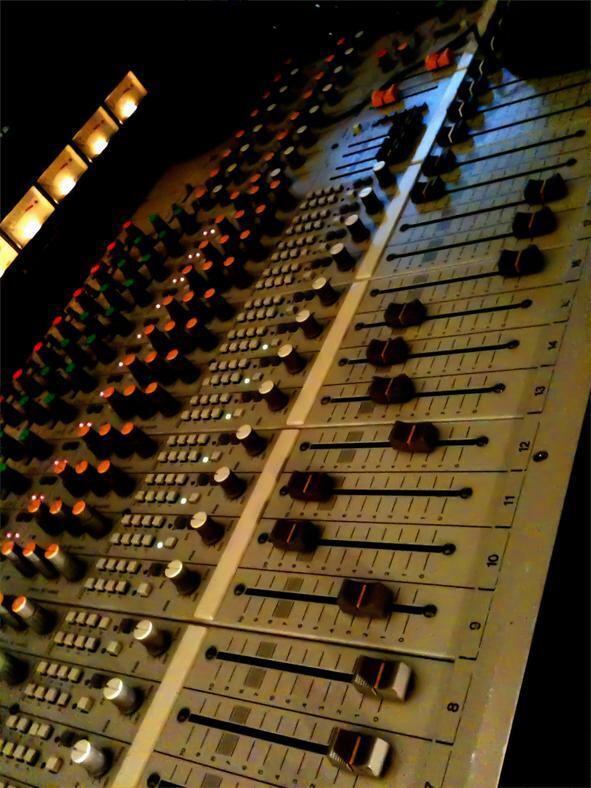 The Mighty Tascam M520/M512 Analog Recording Console- a total of 32 Chennel's and 16 Buss's. 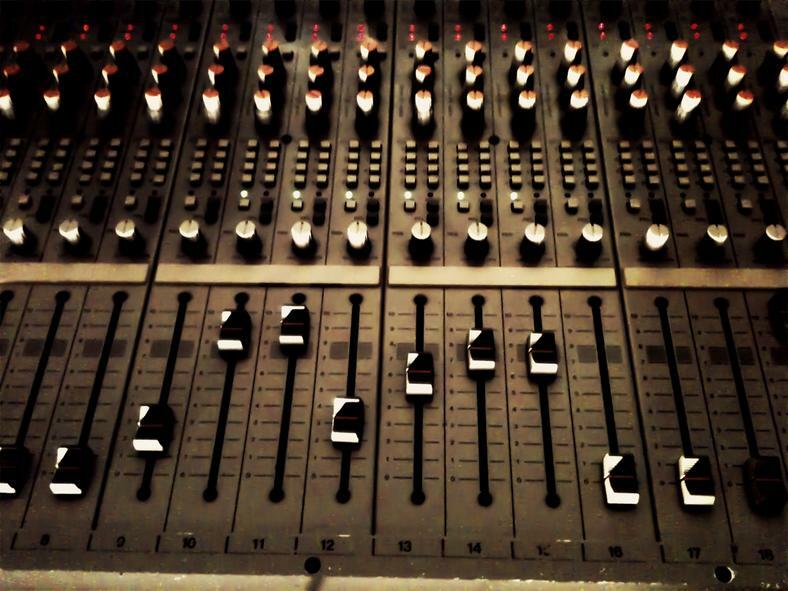 This colsone sounds huge on drums, bass, guitars, and just about anything else you put through it.